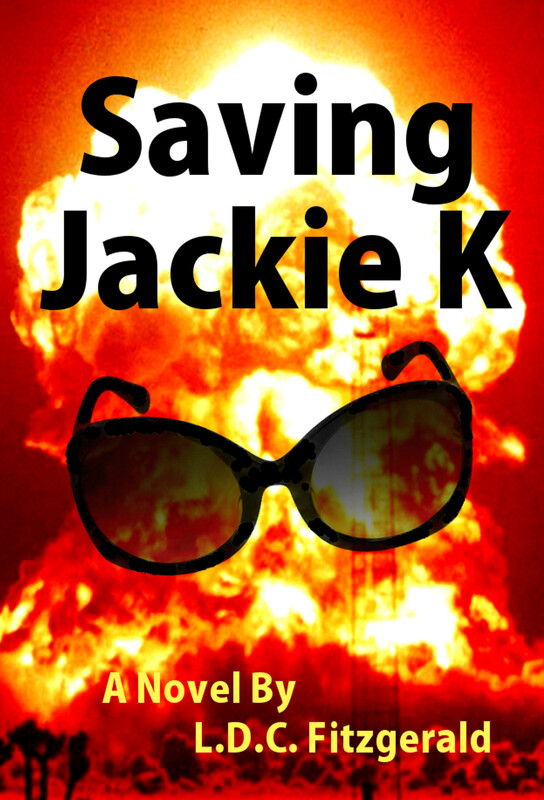 JFK Assassination book video for new international blockbuster, Saving Jackie K, a daring novel that twists the JFK assassination on its head. 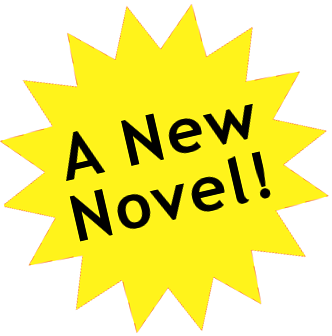 The story opens in a world where KGB snipers botched the assassination of John F. Kennedy in Dealey Plaza fifty years ago, killing his wife Jackie instead. The heinous crime enrages Americans and triggers an ongoing war with Russia. In present day, the two superpowers are hell-bent on annihilating each other. What if the conspiracy had failed? What if the snipers had missed? What if President John F. Kennedy had lived? "We shall never know how different the world might have been had fate permitted this blazing talent to live and labor longer."